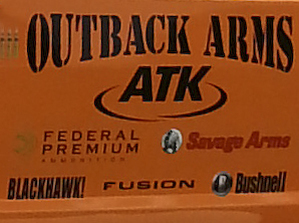 Outback Arms, LLC. 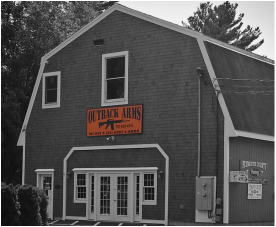 located in Plympton, MA offers a wide variety of New & Used Firearms. 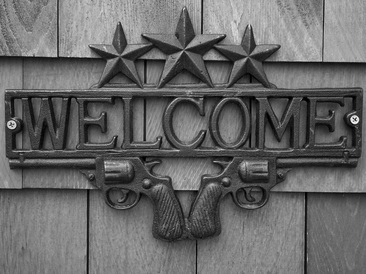 Our selection includes pistols, rifles & shotguns and is available for purchase in our store. 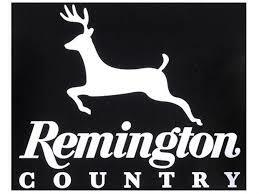 We carry all the top Brands in the firearms Industry including LE. Stop by and see what we are all about. Plus check out our Facebook Page or Subscribe to our newsletter to find out more! Stay Tuned for new Blog. 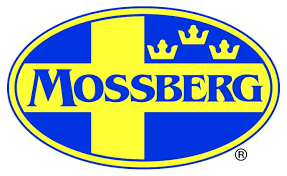 ​Primers, Law Enforcement GLOCK, Smith & Wesson, H&K, and so much more. 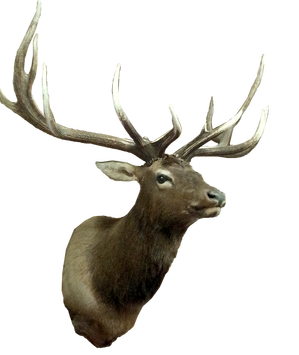 Ammo - Targets - Hunting Gear - so much you need to come in to Believe it!